On the playground of ideas, twenty-first century Christians seem to get the worst of it. The bloody noses. The stolen milk money. The utter lack of confidence that comes with being unable to defend yourself from the bullies occupying swing, slide, and sandbox. And little wonder, with cranky atheists like Sam Harris running around. Rather than get in a scuffle, many believers look for the nearest gopher hole and stuff themselves into it. They’ve been told the Christian faith is irrational, naive, and even dangerous – and judging from the way they react when challenged to “give an answer”, they almost believe it. What if I told you (while doing my best Morpheus impression) that Christianity is neither irrational, naive, nor dangerous? What if I told you that atheists are the irrational ones? What if I told you their beliefs can’t withstand the keen examination they demand from others? 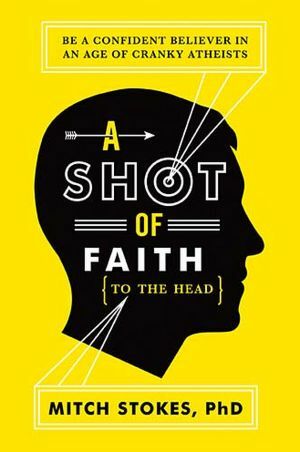 Well, after telling you, I’d hand you a copy of Mitch Stokes’ book, A Shot of Faith (to the Head). Then I’d say, Go get ’em, Tiger. And you’d waltz right back onto the playground equipped with your very own bully-proof vest. A Shot of Faith is a great book that does three things extremely well. First, it engages with the reader in a challenging yet accessible way; second, it stresses the practical over the theoretical; third, it takes the offensive against atheism. Accessible. Dr. Stokes is a wonderful teacher. Instead of indulging in a massive info-dump, he takes time to clearly and patiently articulate each point, neither coddling the reader nor overwhelming him. It’s a fine line to walk, but he does it beautifully. Practical. The concepts and arguments you study in this book are meant to be used, not merely toyed with in the privacy of your own mind. These are weapons you’re dealing with, soldier. They are not intended to be collected like stamps and then shelved, to be admired another day. Grasp them tightly and get them dirty. You want to know these things, not just be familiar with them. Taking the offensive. That the Christian faith is utterly defensible is something Stokes’ demonstrates repeatedly; but what he also makes clear is the fact that the atheist’s “faith” cannot be defended, and he equips readers to take advantage of that in several ways. This is an important aspect of apologetics which I think is often overlooked in our day. Believers shouldn’t rest content with dodging and parrying attacks – they should be attacking, too. The “pulling down of strongholds” mentioned in II Cor. 10:4 sounds like an offensive maneuver, wouldn’t you agree? In conclusion, therefore: do yourself favor, buy this book, and let Dr. Stokes shoot you in the head. It’s really quite invigorating. Nor Can I Comprehend – Yes, yes, and amen. Man Of Steel: Official Soundtrack Preview – Super? Absolutely. Zimmer is on a roll. Recovering Perfectionist – I think all of us can relate to this on one level or another. I know I certainly can. Arkham Origins Trailer – Can. Not. Wait. I’ve had a zealous appreciation for Carl Trueman’s writing ever since reading The Wages of Spin (best non-fiction book I read last year). He is seriously awesome. If you aren’t acquainted with his work, get acquainted with it. In fact, here’s a chance to do just that. 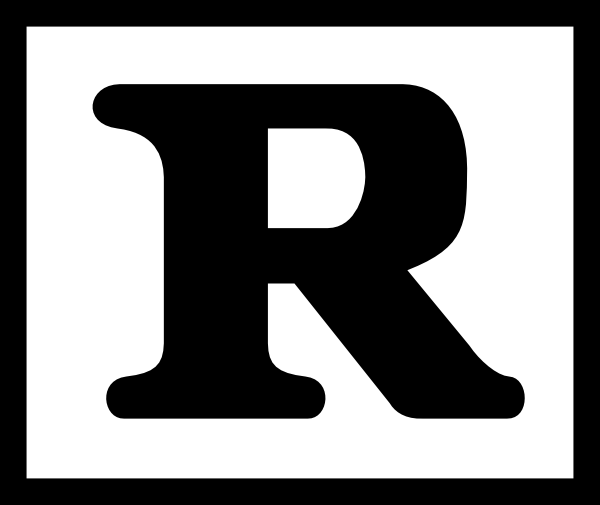 Without the developments that took place in the Middle Ages, we would have had no Reformation. Those of you who come from Protestant traditions, if you want to understand those traditions – why they are the way they are – one of the pieces in that puzzle has to be a proper understanding of the Middle Ages. There are eleven lectures total, and all of them are available for free via iTunes U. Go download and listen to them. It will be time well spent.